Every so often, I’m at my desk working and I glance to the left. There’s a large window there. 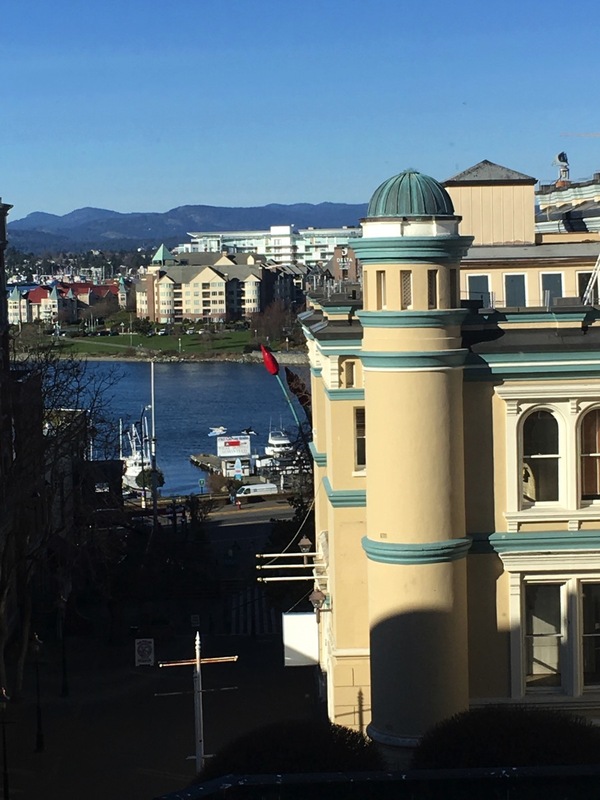 It looks down Bastion Square, past the Maritime Museum, and to Victoria’s inner harbour. This is why I’m grinning right now. This entry was posted in Uncategorized on September 3, 2018 by warwick.